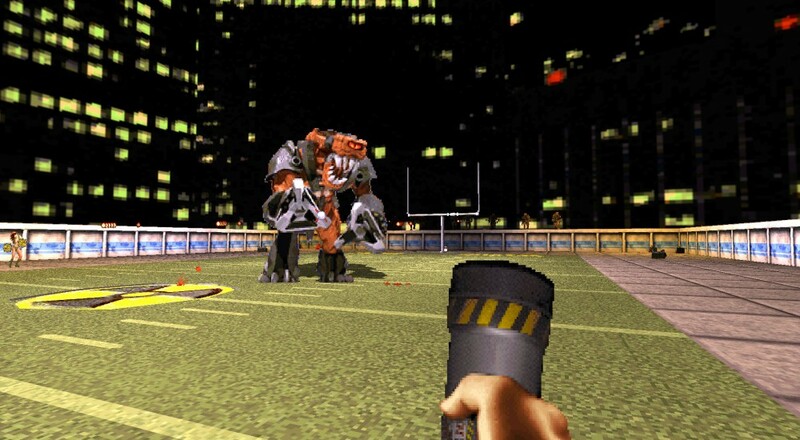 During PAX West this past weekend, Gearbox Software unveiled one of the projects they've been working on for the past few months: Duke Nukem 3D: 20th Anniversary Edition World Tour. Yep, they're bringing back the Duke. Duke Nukem 3D: 20th Anniversary World Tour will release on the PlayStation 4, Xbox One, and PC on October 11, 2016, and retail for $19.99. The title should still support the four player online co-op throughout the campaign, just as the original did. Page created in 1.0376 seconds.